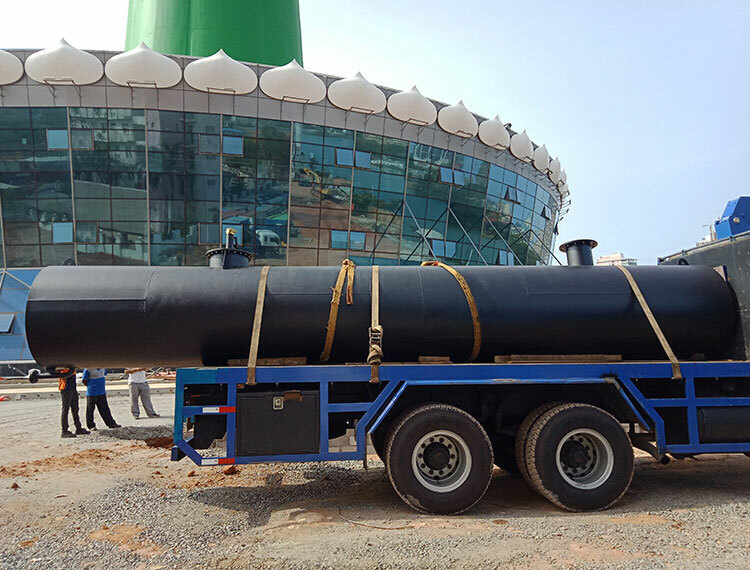 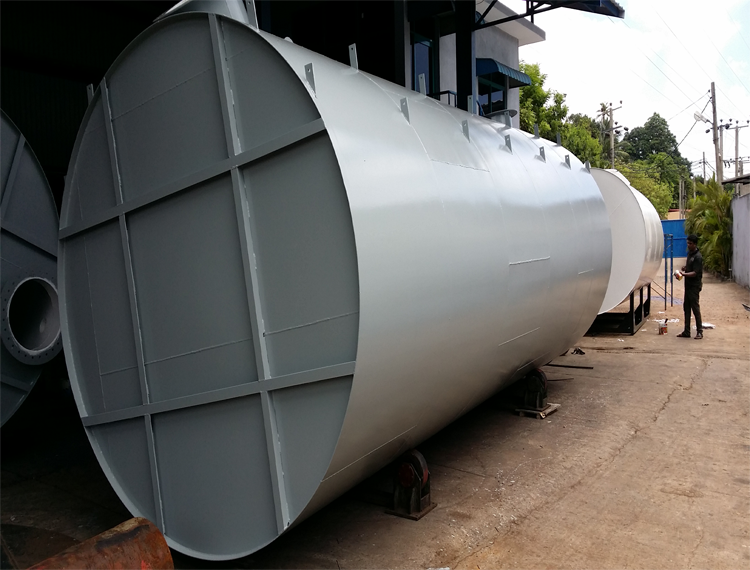 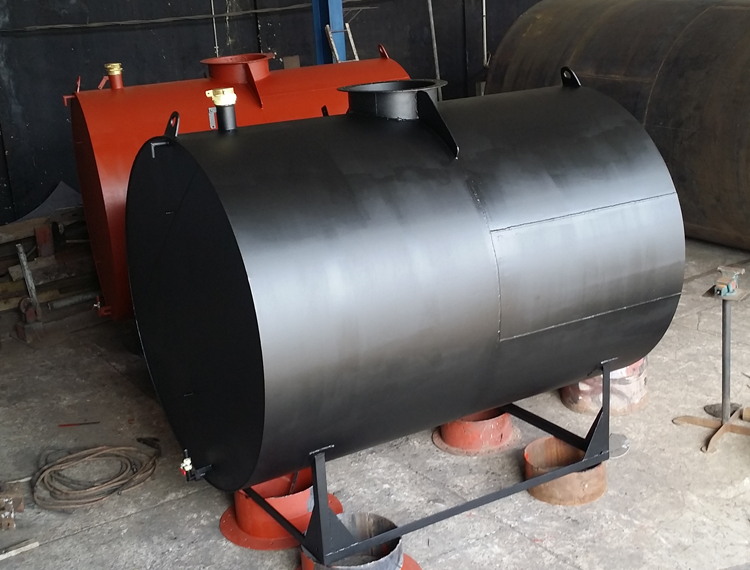 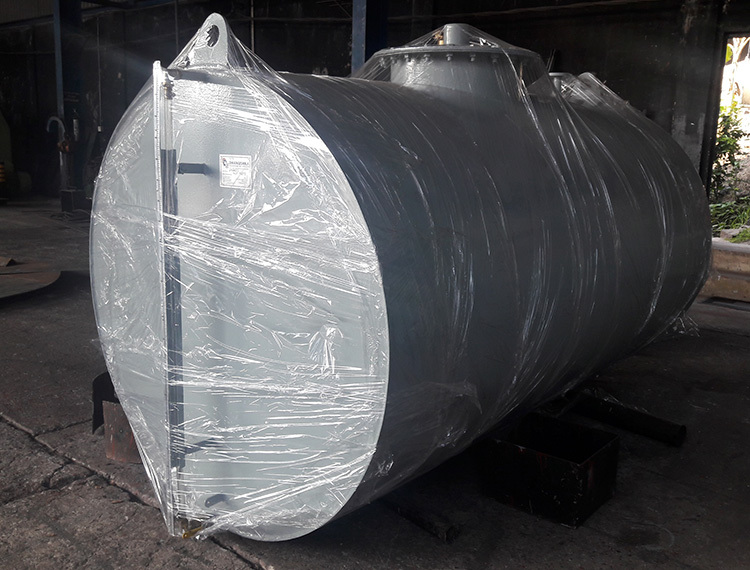 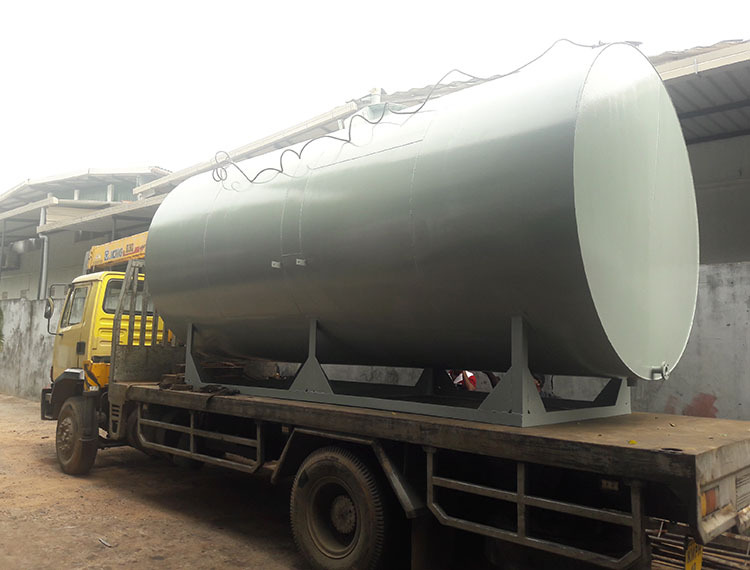 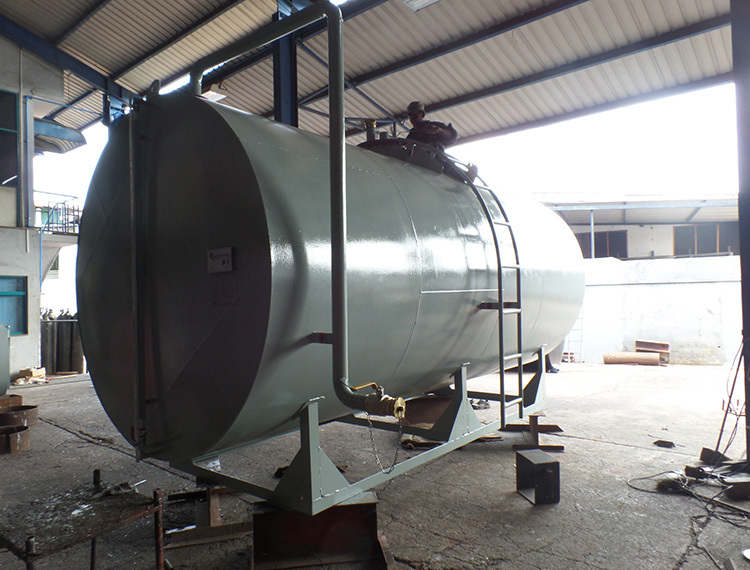 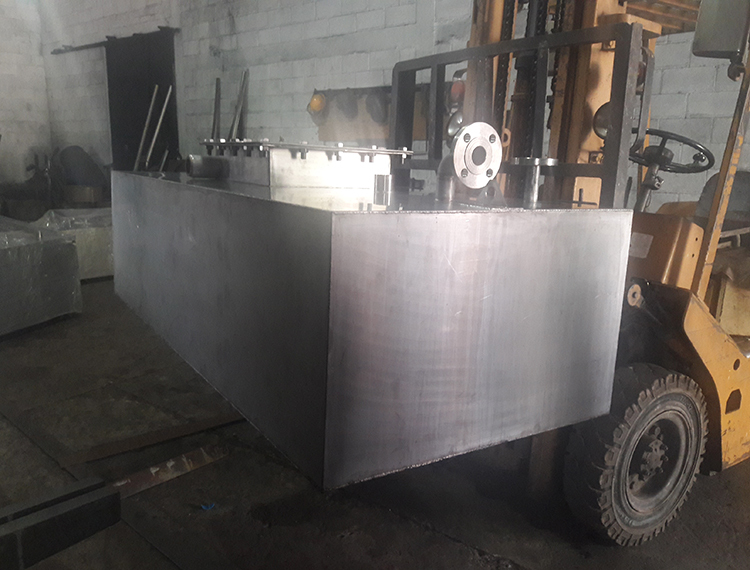 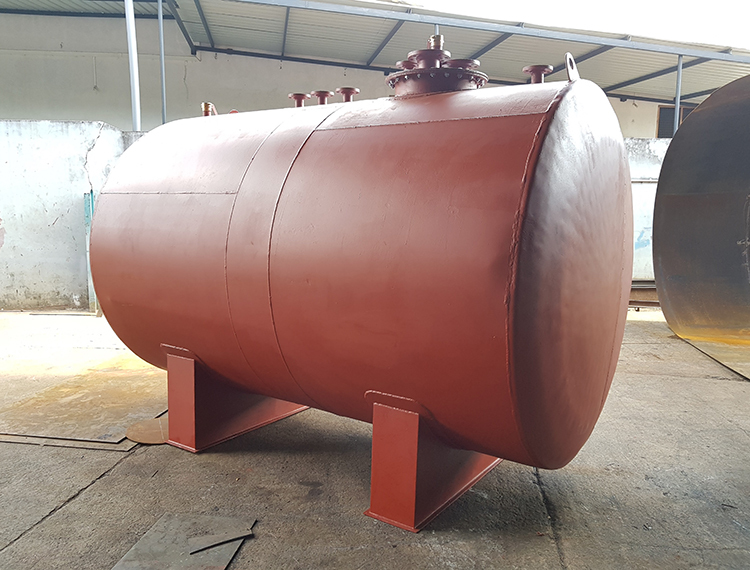 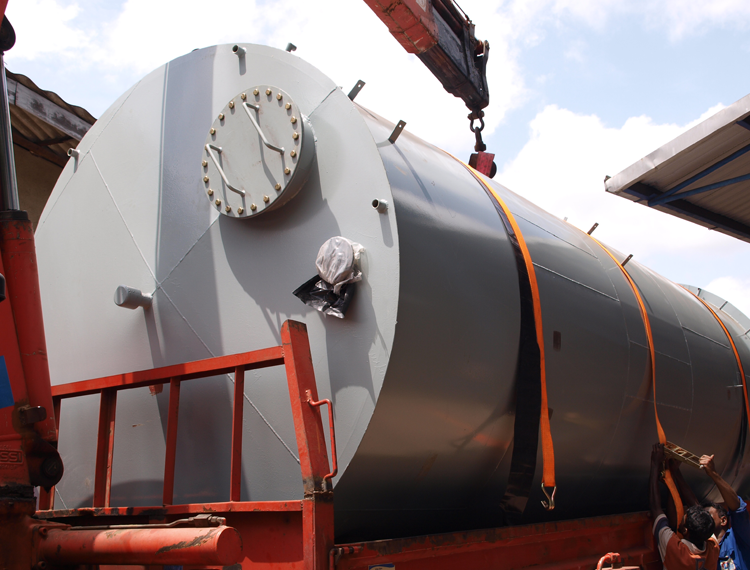 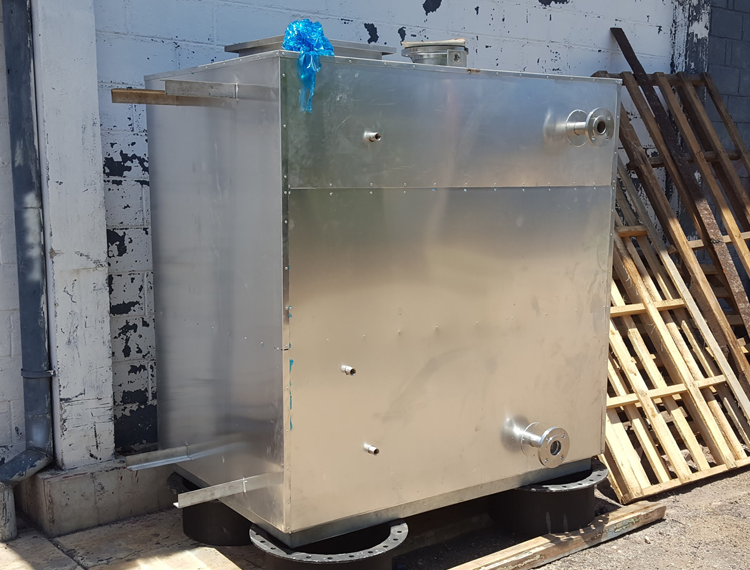 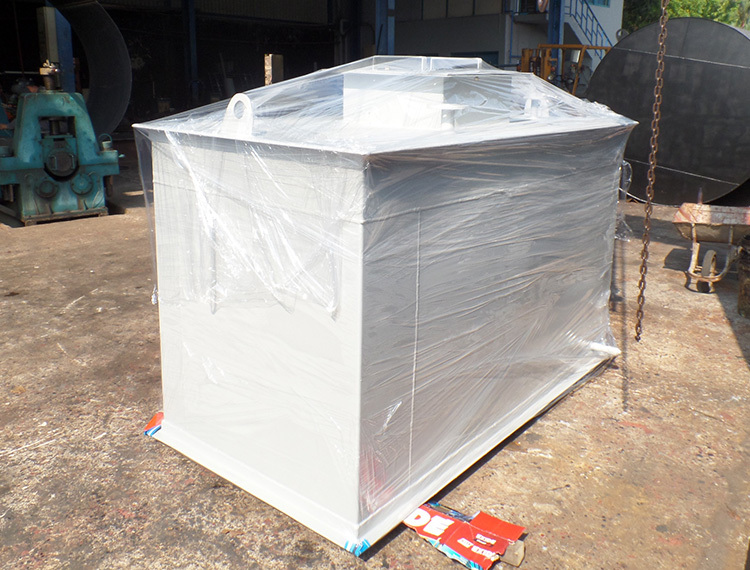 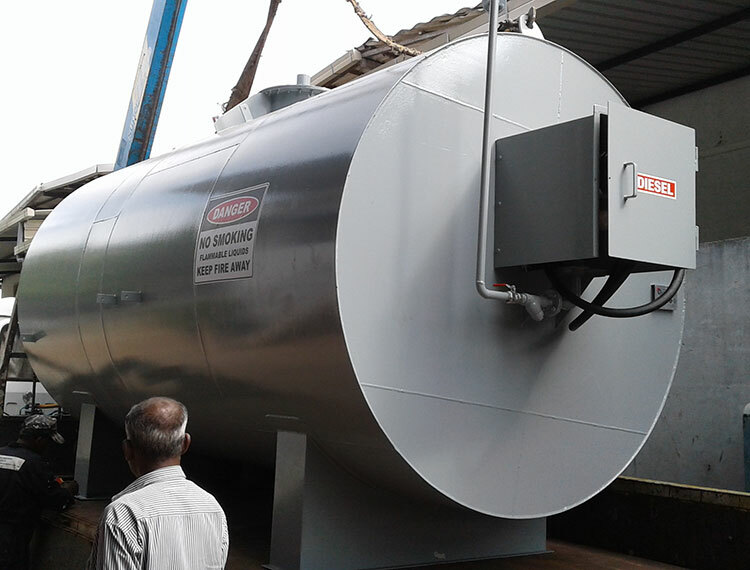 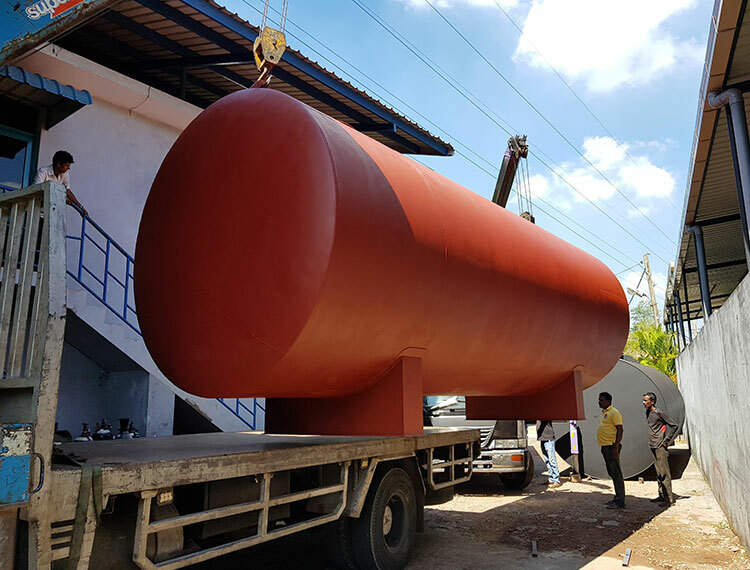 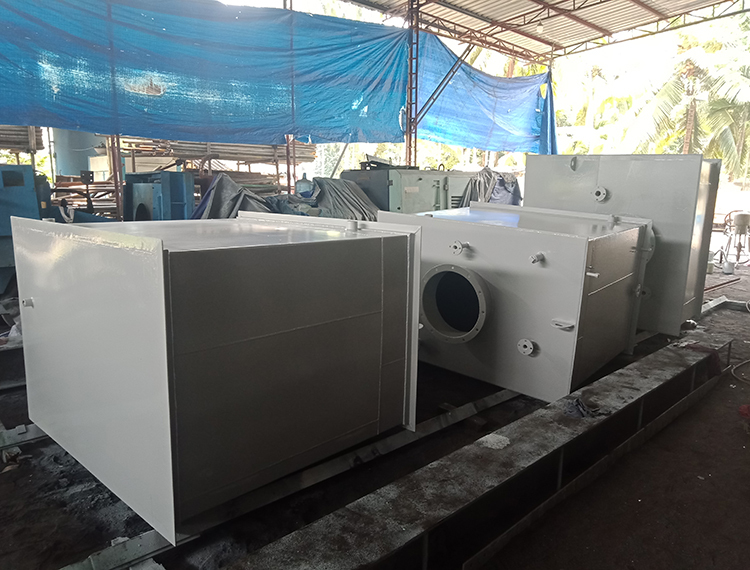 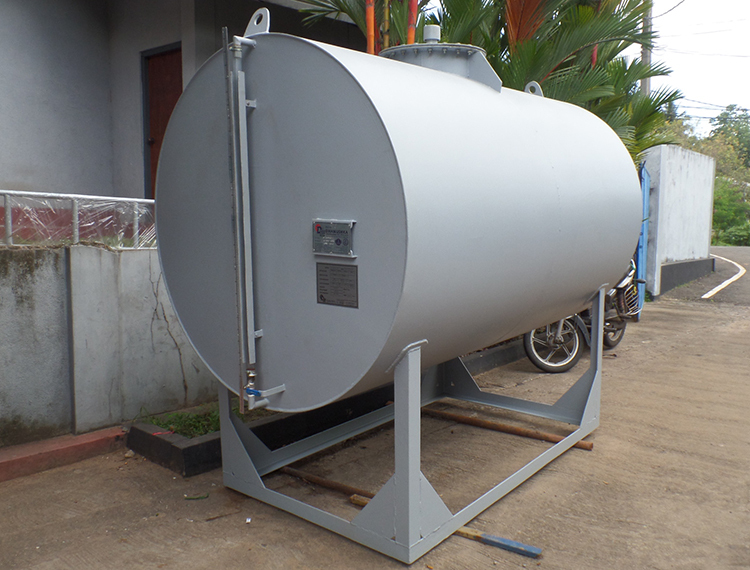 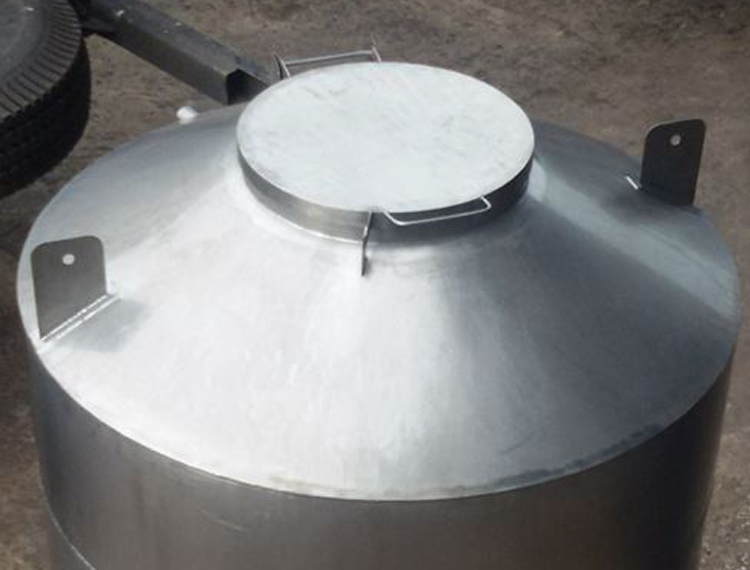 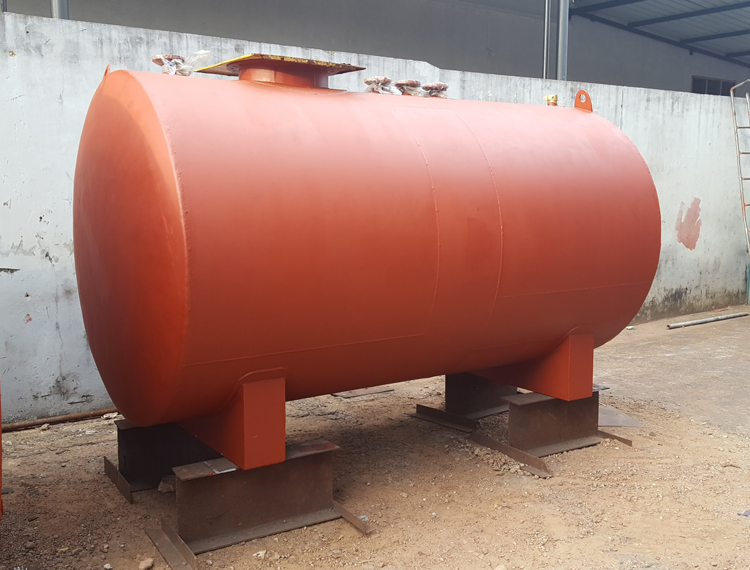 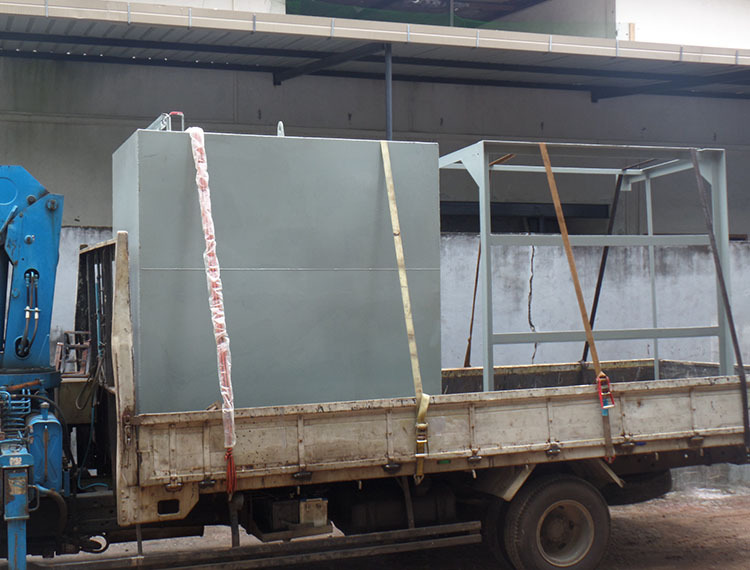 Client requirement – to fabricate vertical bulk storage tanks for storage of feed oil for their newly built production facility. 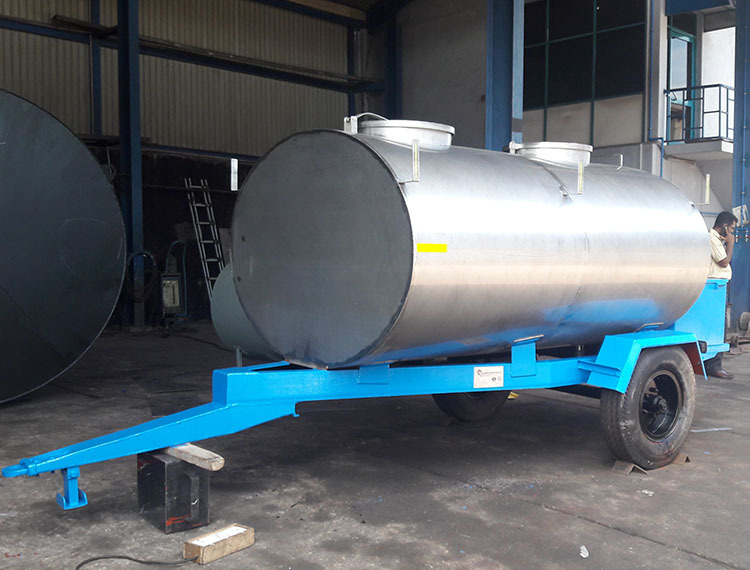 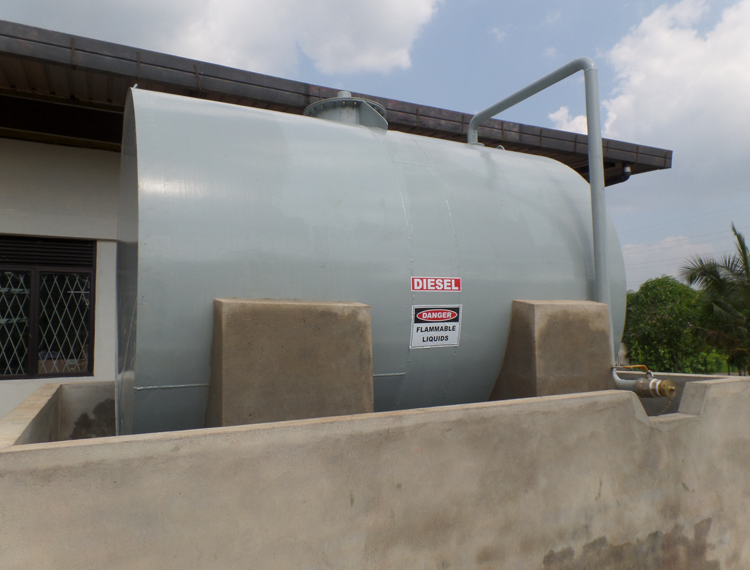 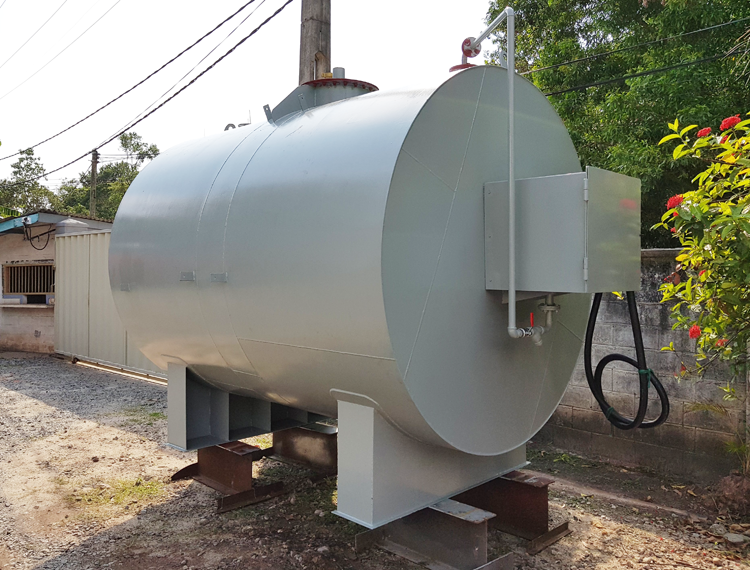 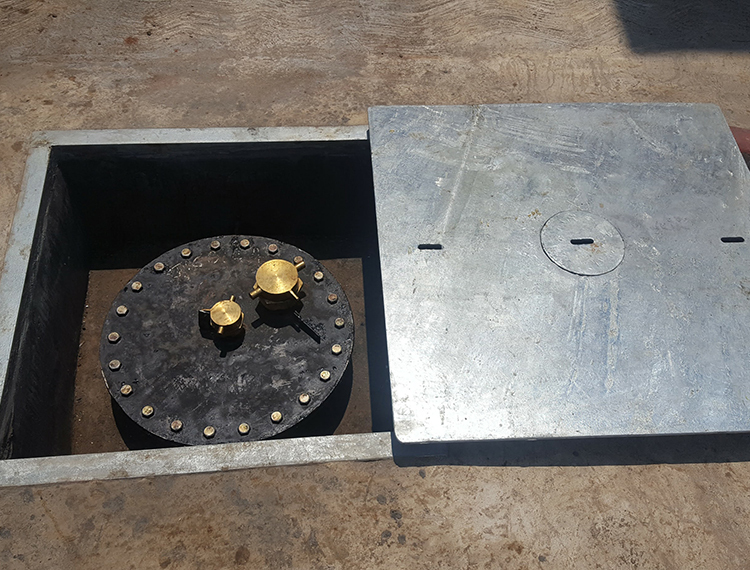 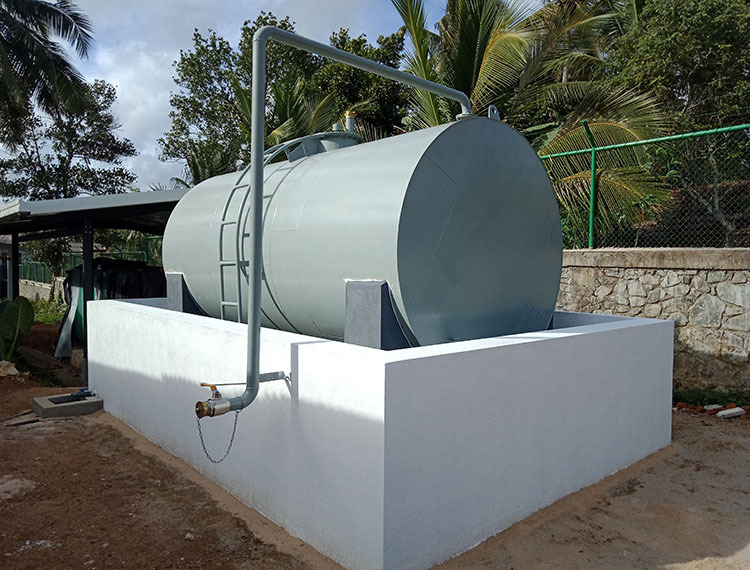 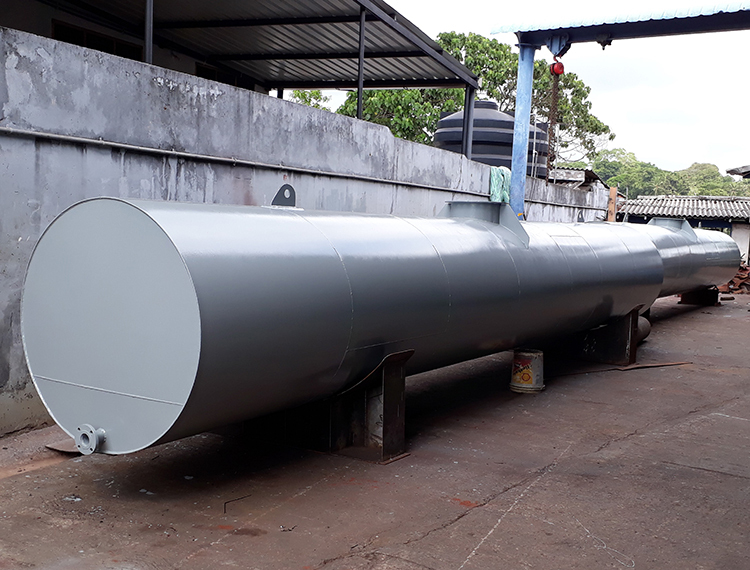 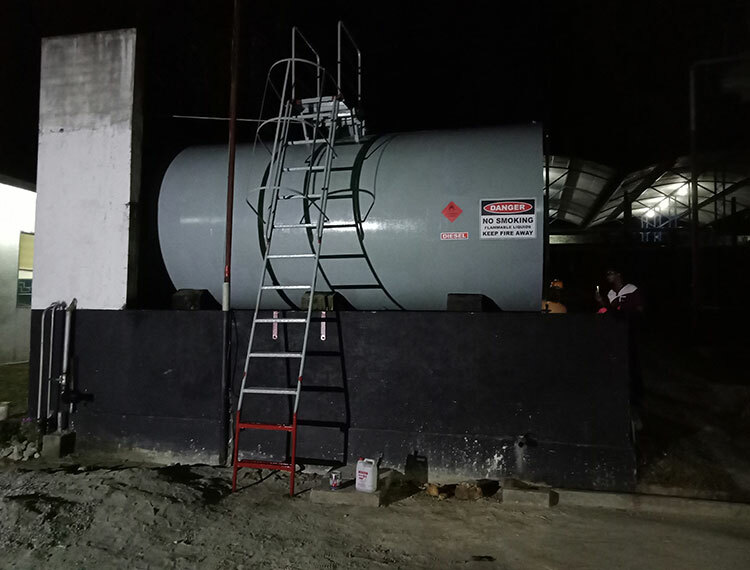 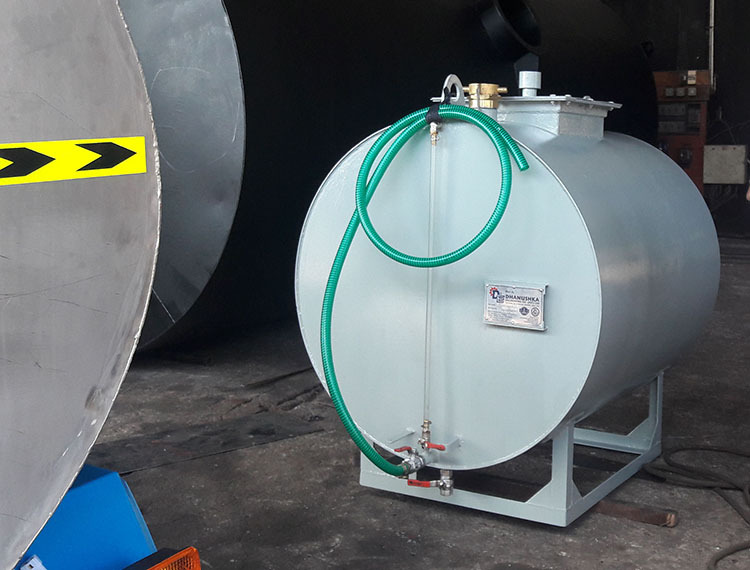 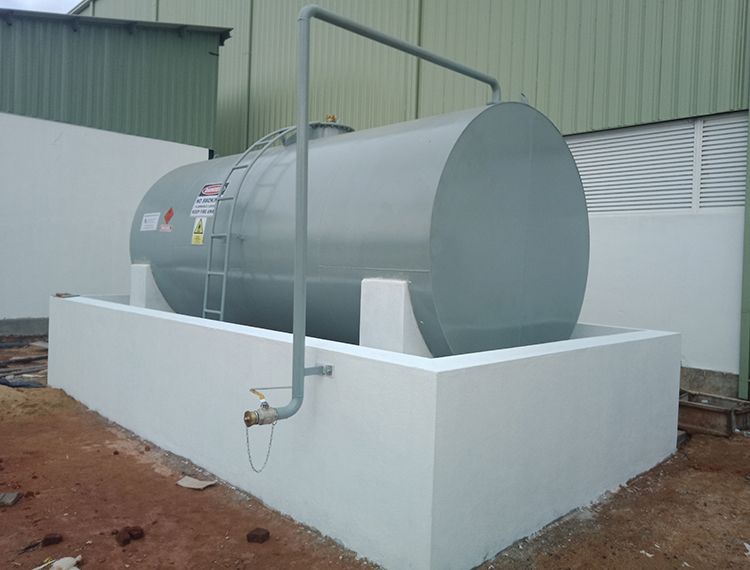 After discussions had with the client considering their location, area, capacity required for their production and other limitations next stage was to design storage tank. 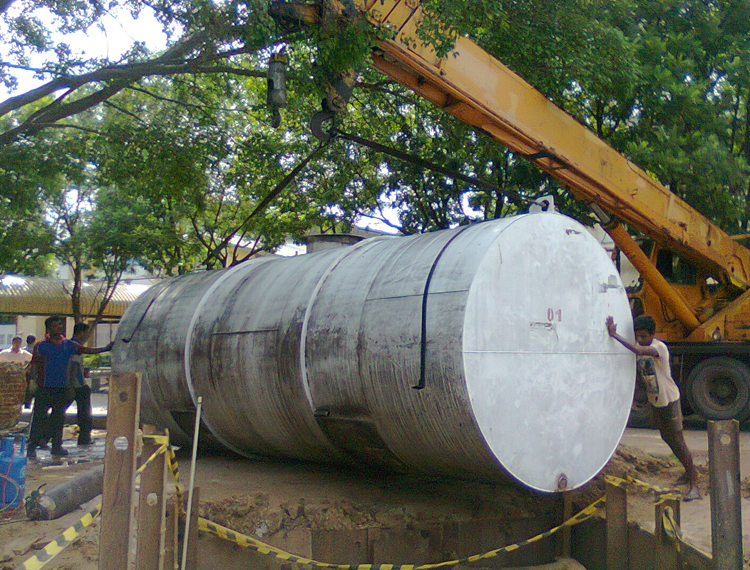 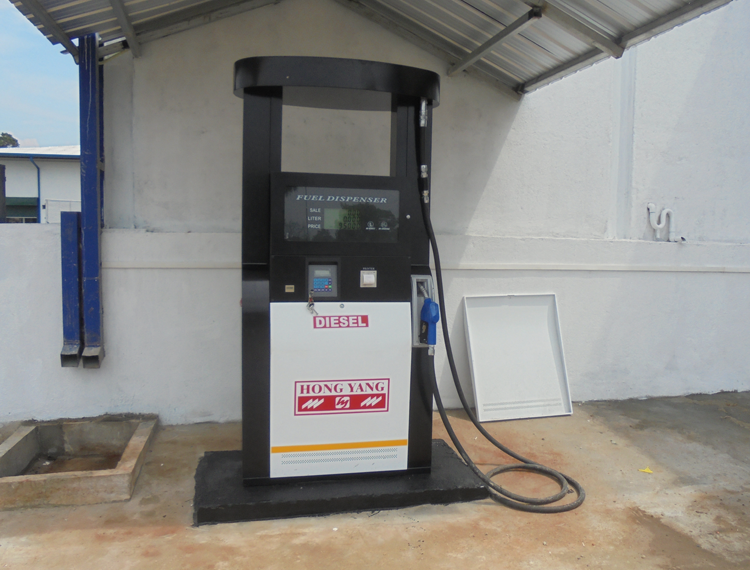 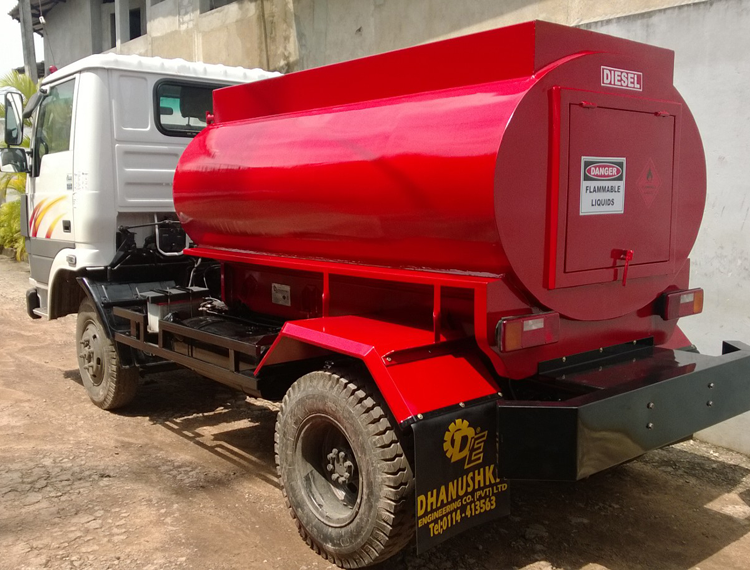 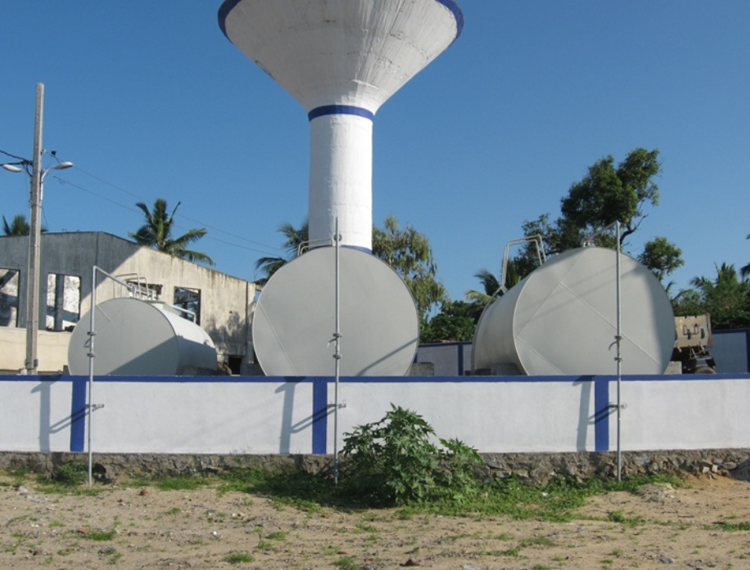 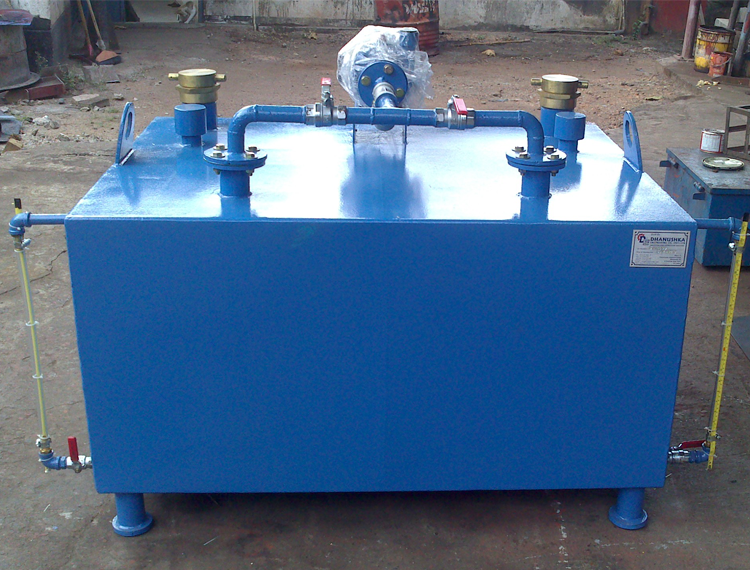 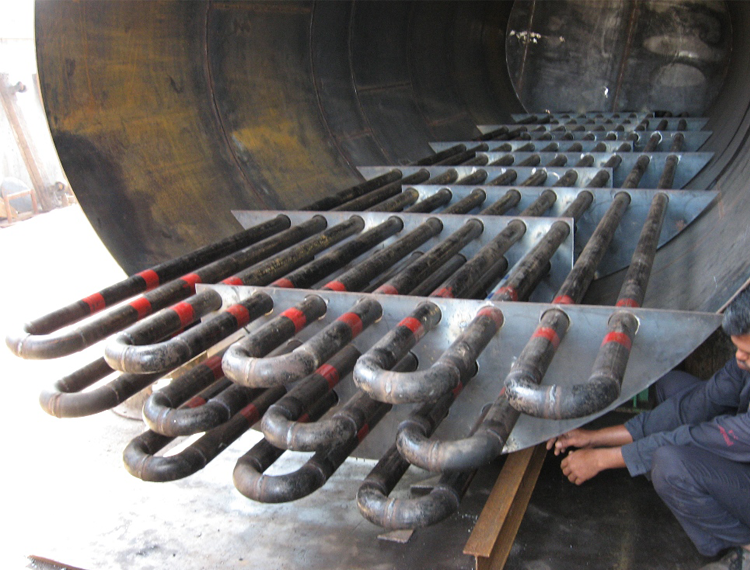 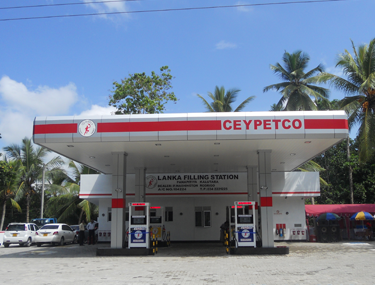 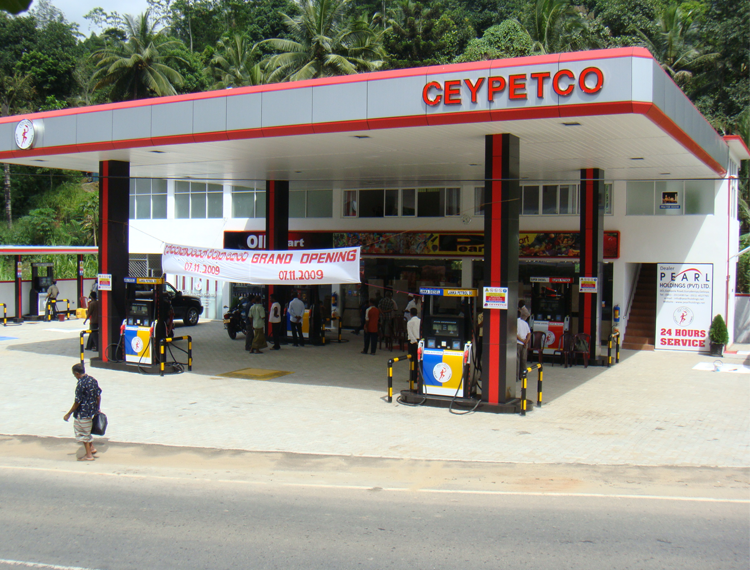 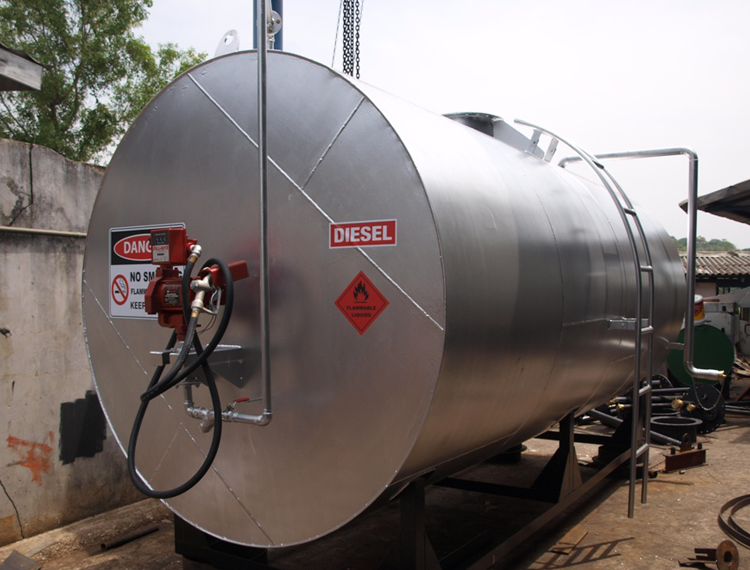 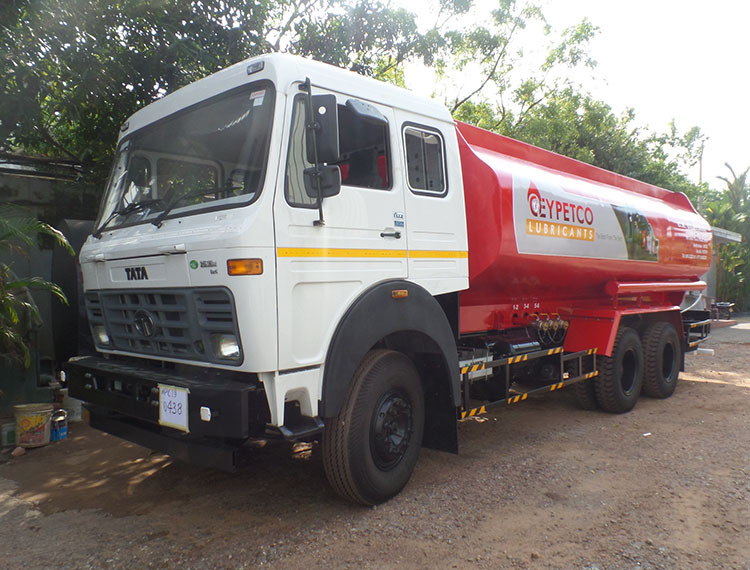 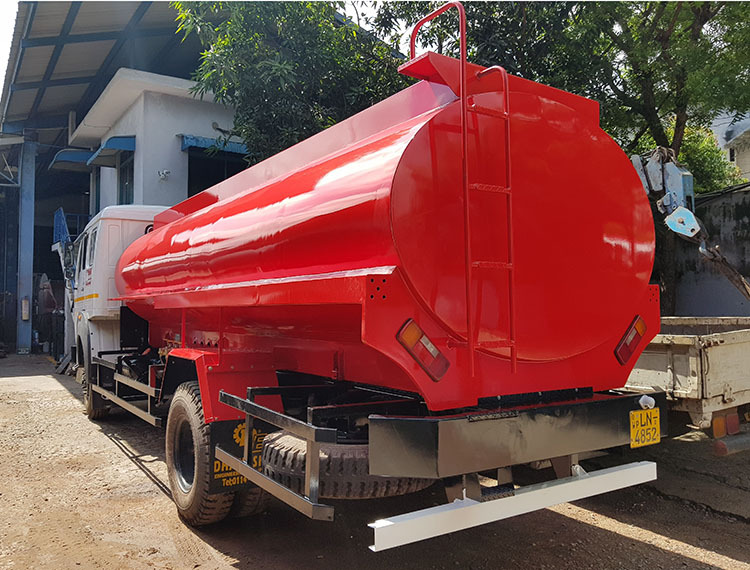 Supply, Fabrication and Installation of 43,000 Ltrs. 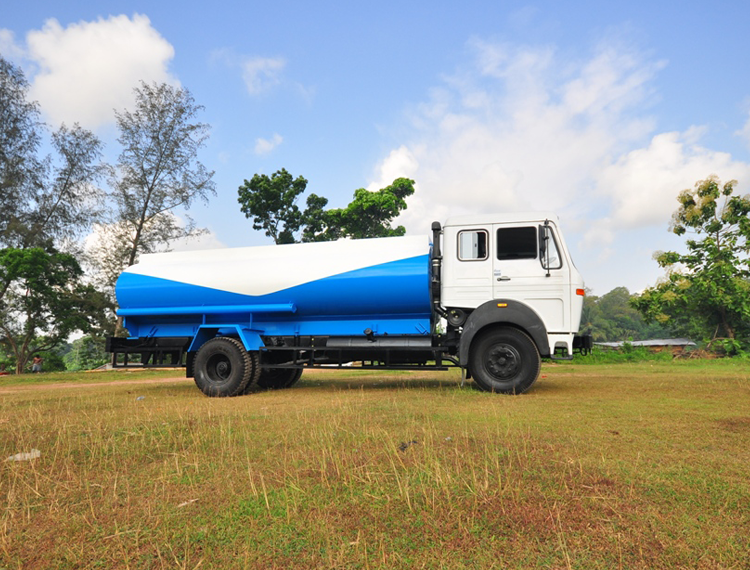 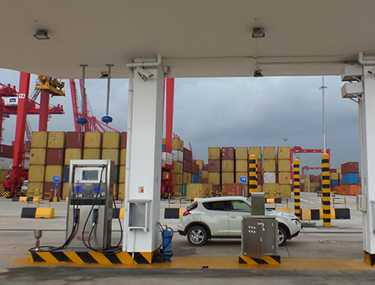 and two 60,000 Ltrs. 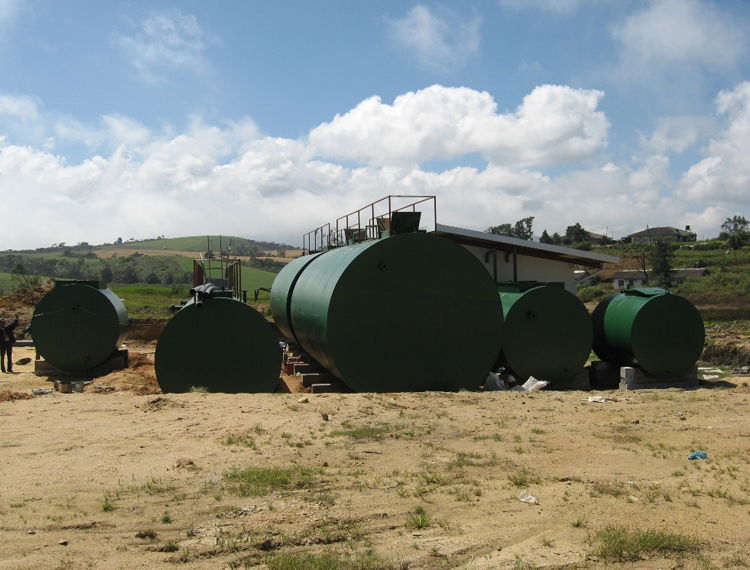 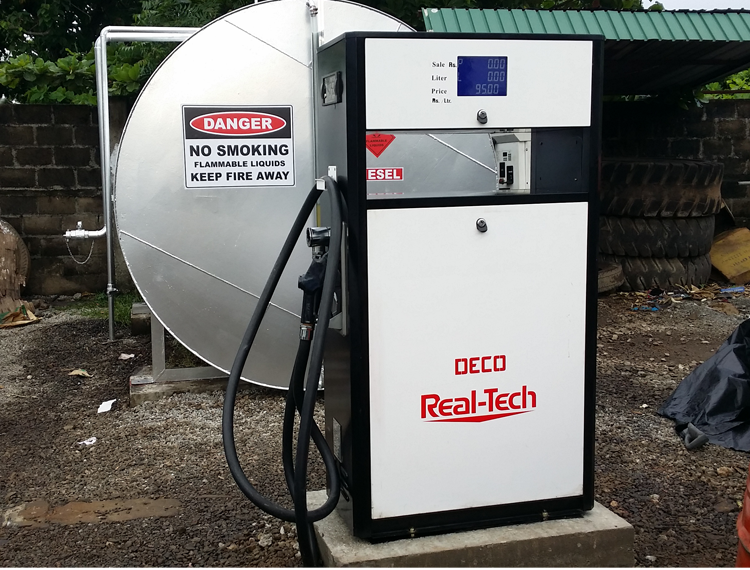 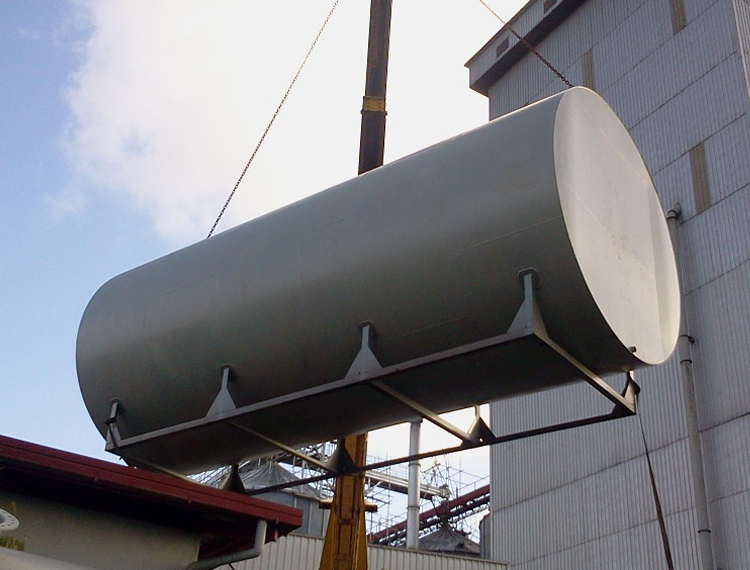 vertical feed oil bulk storage tanks.